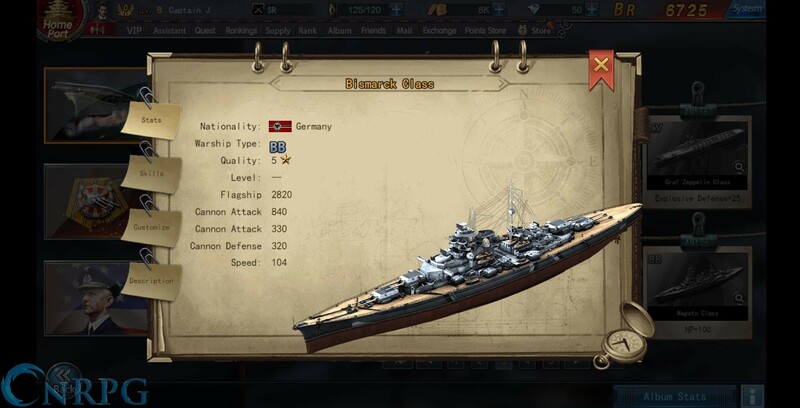 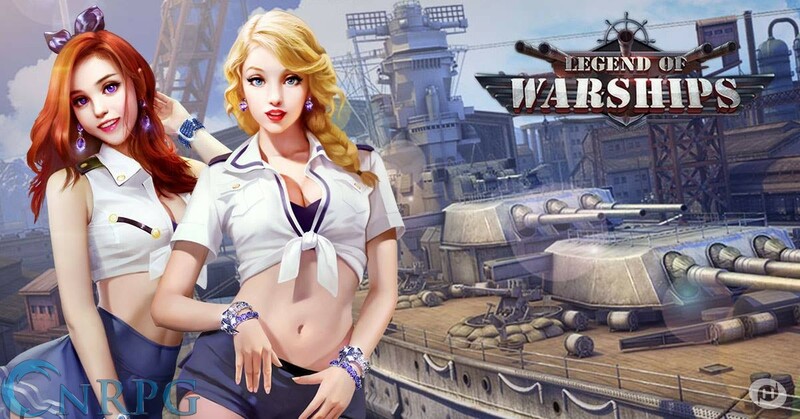 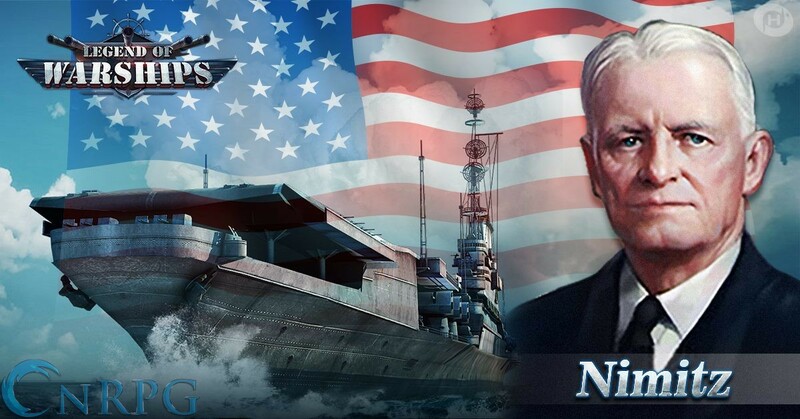 Legend of Warships is a free to play naval battle strategy game available on Facebook games. 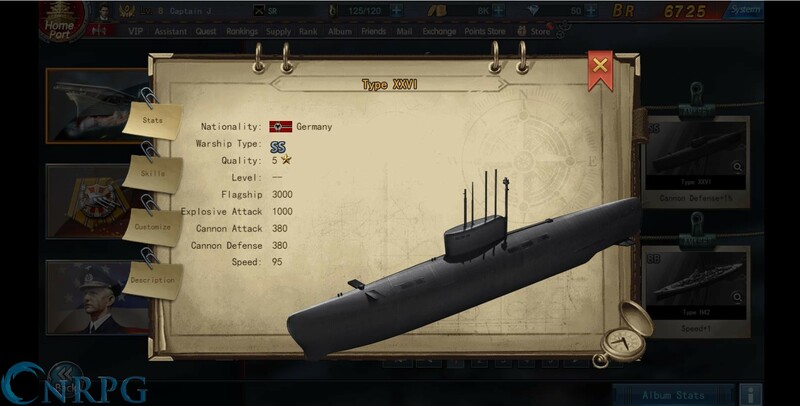 Microtransactions: Yes - Loot boxes and items allowing upgrades. 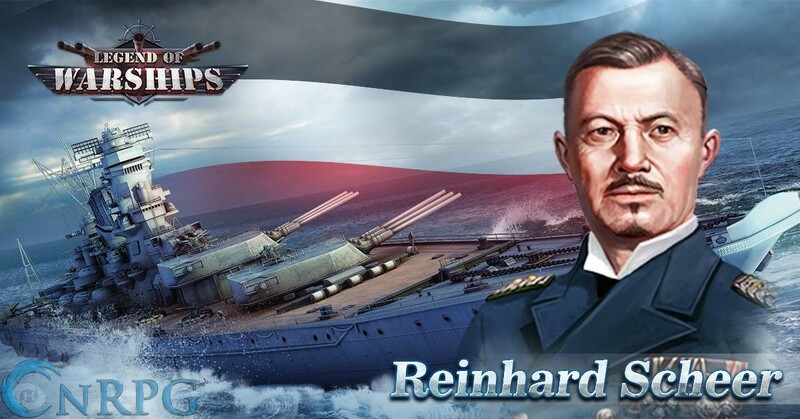 Be the Admiral: Build, equip, and upgrade ships. 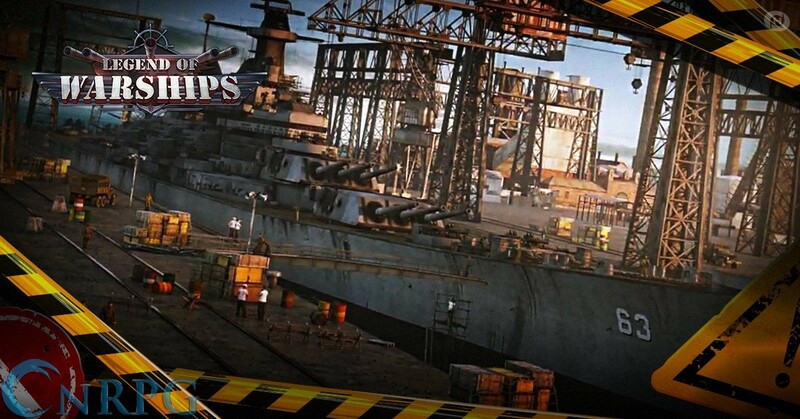 Battle Tactics: Unlock special maneuvers and attacks to win the day.